Are you getting ready to travel or move to another country? Or maybe just want to know what other carriers you can use? Read on for how to check what carriers and countries work with your iPhone. Each iPhone model that Apple makes has multiple variants with different cellular radios. 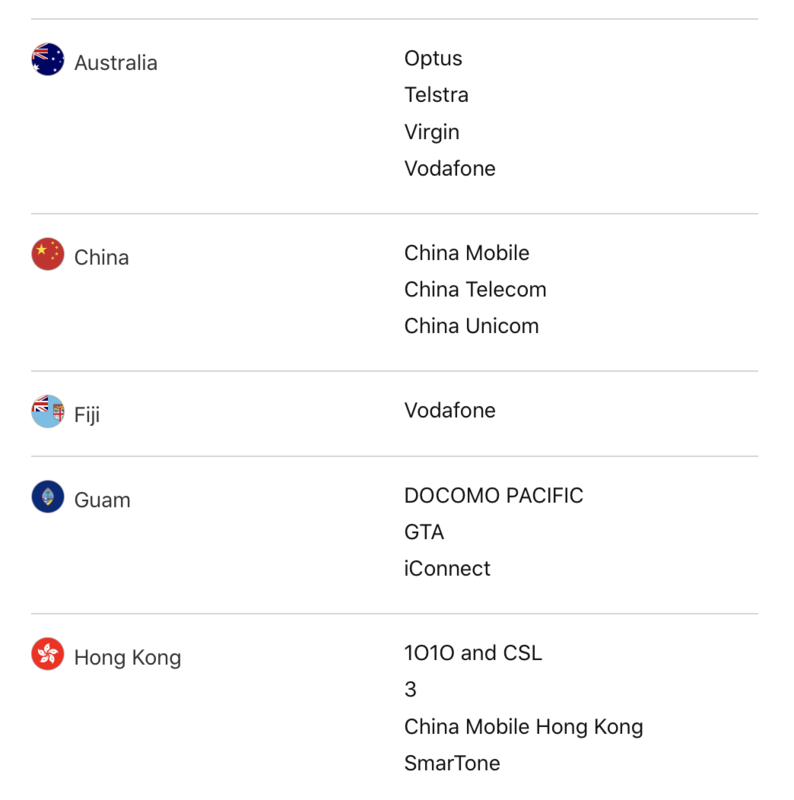 If you’re planning on using your iPhone with a new carrier in a different country from where you bought it, it’s good to check compatibility first. You’ll also want to make sure that your iPhone is unlocked before making a switch like this. You can contact your current carrier as well as Apple support to ask about your locked/unlocked status.